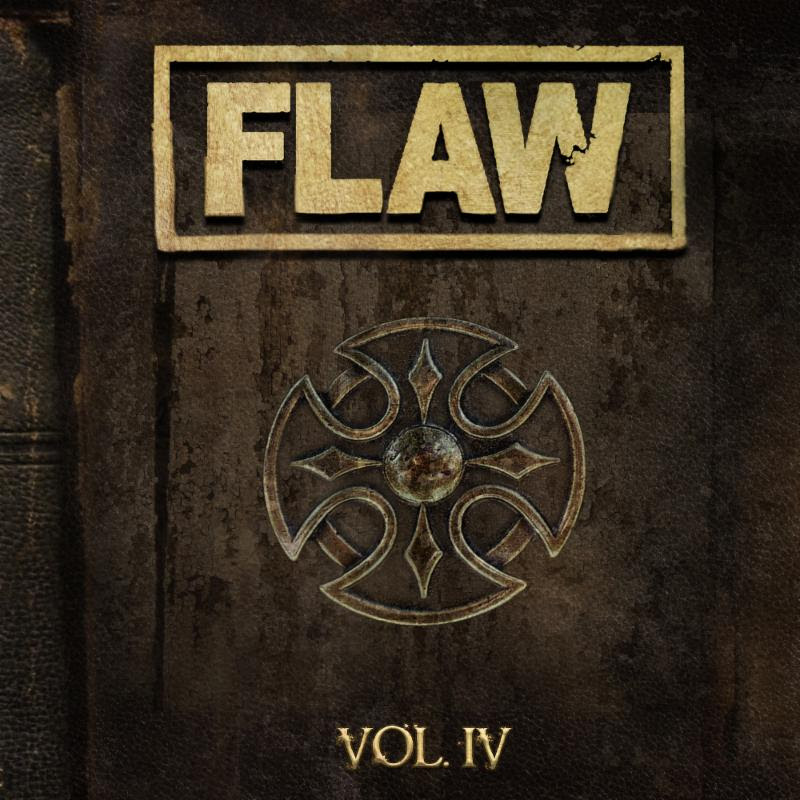 FLAW launches a PledgeMusic campaign for their upcoming new album, VOL IV, which is scheduled to be released in the fall via Pavement Entertainment. “Conquer This Climb,” the band’s instant gratification track, is now available with any of the pre-order packages. 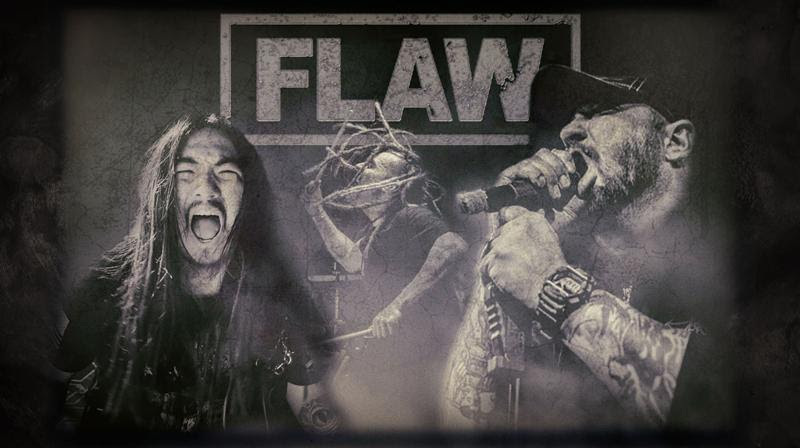 The pre-order packages include exclusive items any members of the FLAW family would enjoy, from signed CDs to a private acoustic show and cookout with FLAW hosted in your very own backyard. To find out more information and view the packages in detail, visit FLAW’s PledgeMusic campaign: www.pledgemusic.com/projects/flaw.